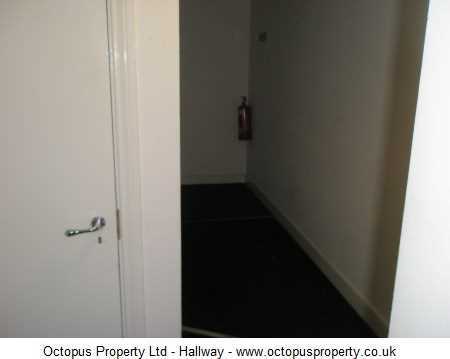 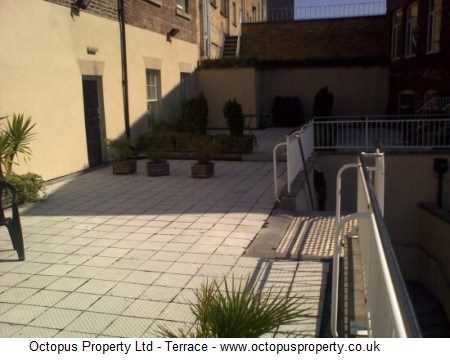 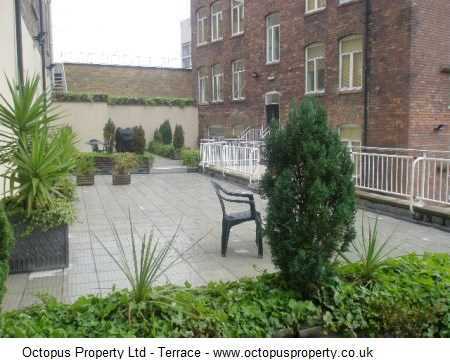 Octopus Property are delighted to welcome this two bedroom luxury apartment to the rental market. 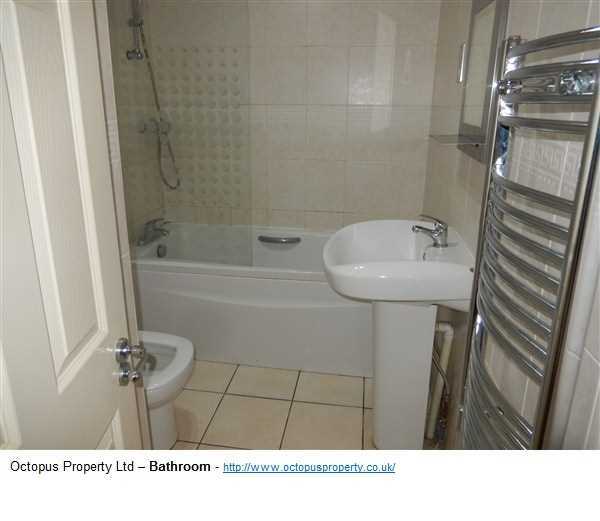 Decorated to a high standard throughout and offers a superb standard of living. 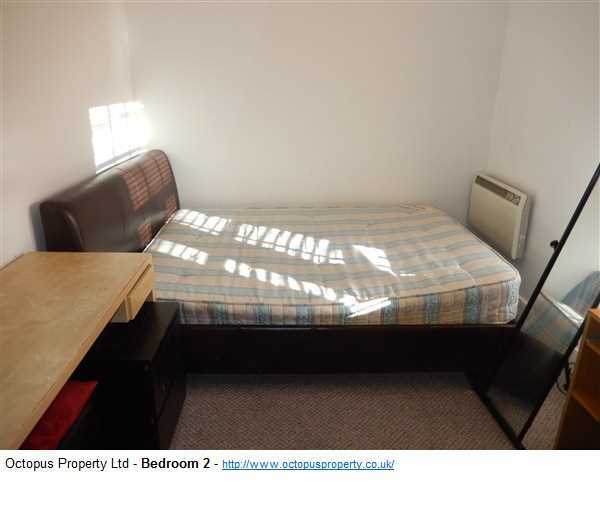 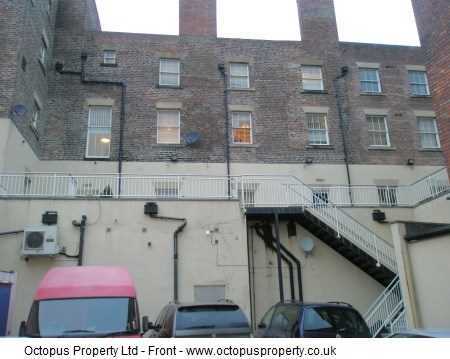 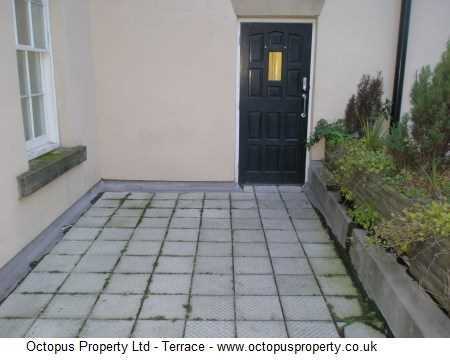 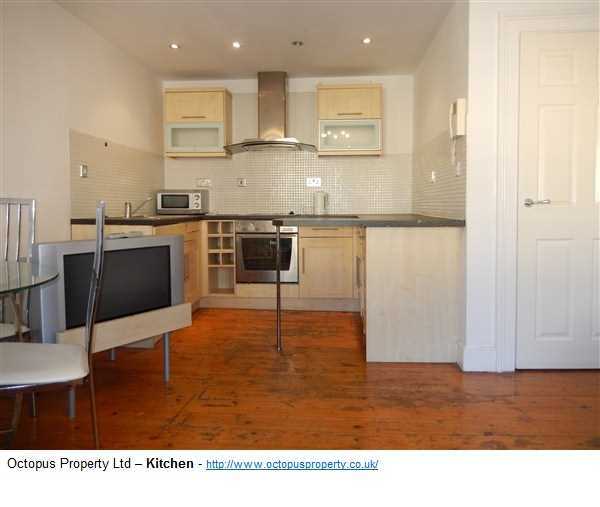 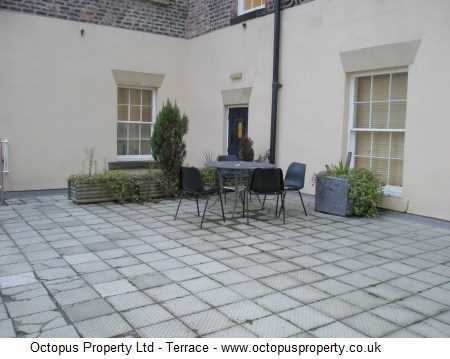 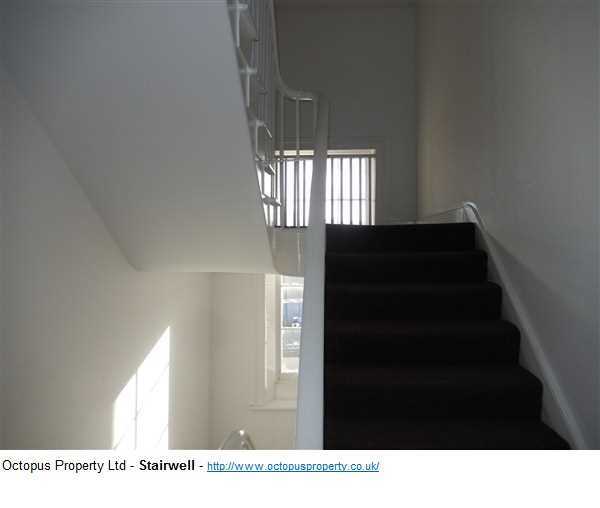 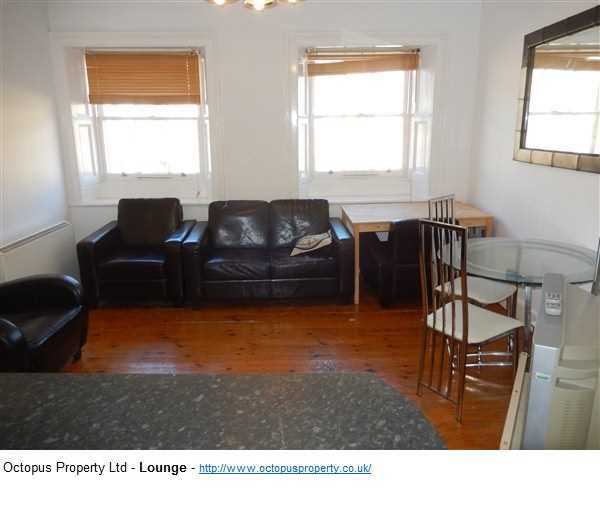 Situated within yards of Newcastle's famous night life, restaurants, bars, shops, metro, central station and bus stops. 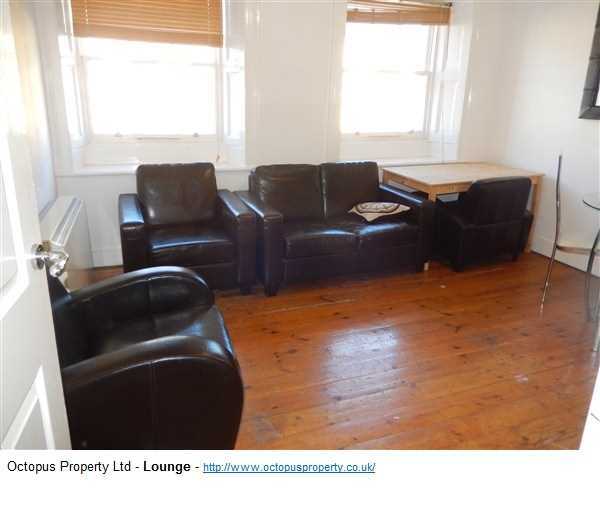 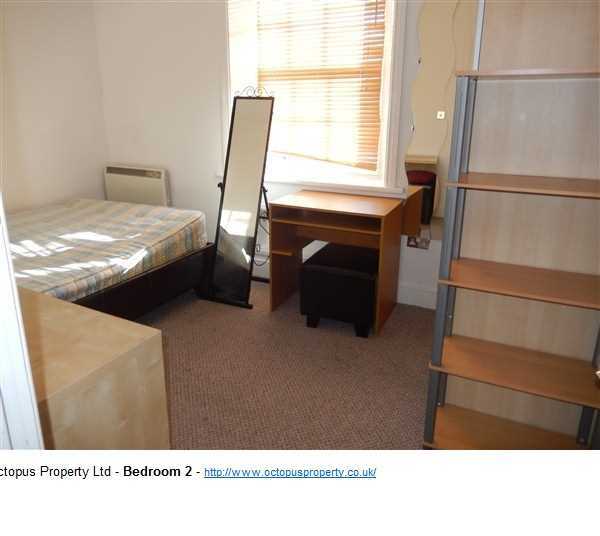 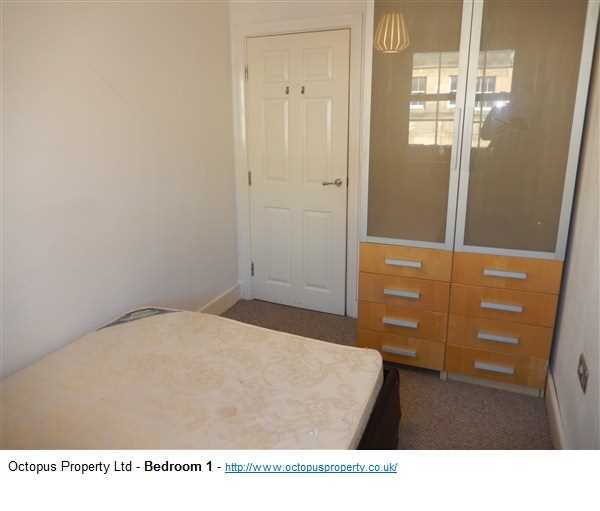 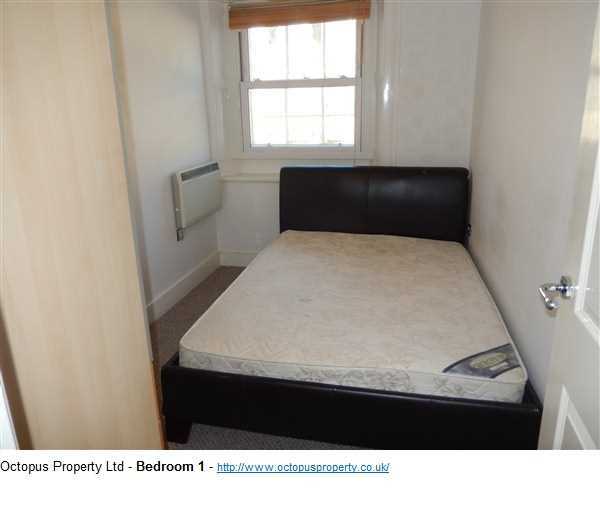 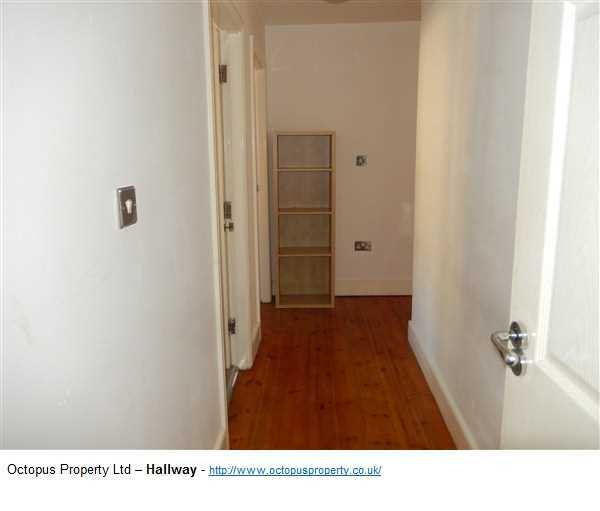 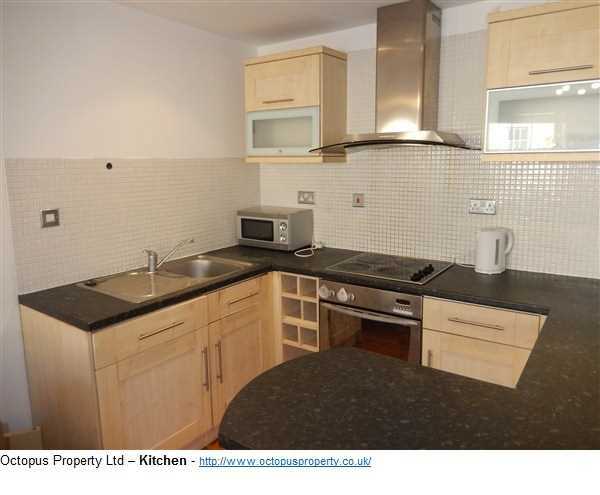 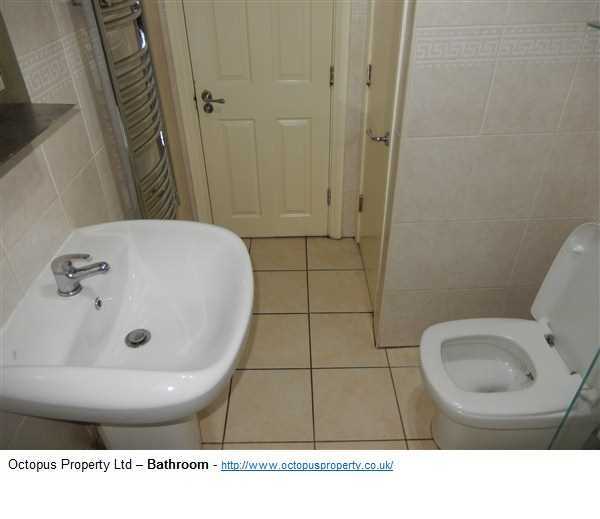 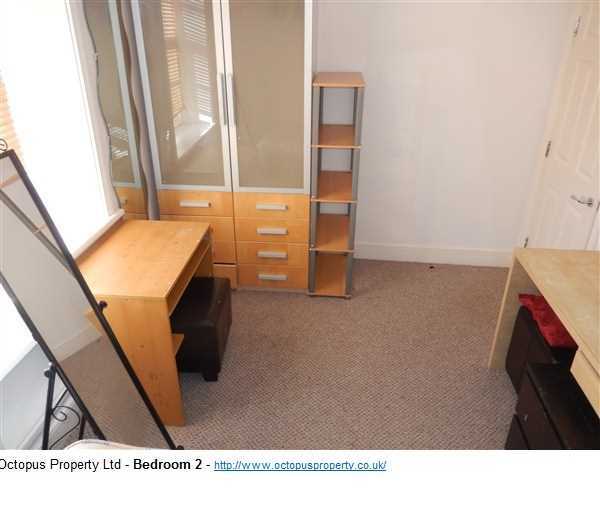 This property is available immediately for £750 PCM on a fully furnished basis. 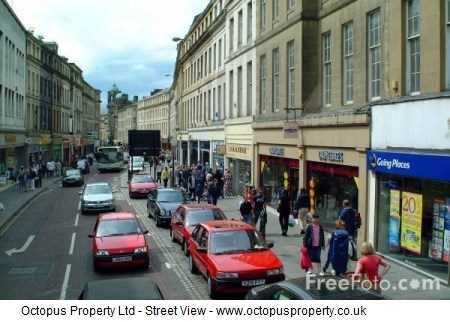 No off street parking is available.